Asbestosis occurs when the deadly fibers are inhaled and become embedded in the lungs. These fibers are very sharp and can cut and scratch the tissue lining the lungs. Over time, these cuts can form scar tissue that gets progressively thicker as it keeps opening and healing time and time again. Once this scar tissue is allowed to build, it can obstruct the victim’s airway making it very difficult to breath. This causes chronic shortness of breath and other serious medical conditions. Asbestosis is similar to chronic obstructive pulmonary disease (COPD), which is seen most often in smokers. While a victim can be treated and will likely have to use an oxygen tank, it is not curable and can be deadly. Another asbestos injury discussed in a recent article from the Madison St. Clair Record, is known as non-malignant bilateral pleural plaques. 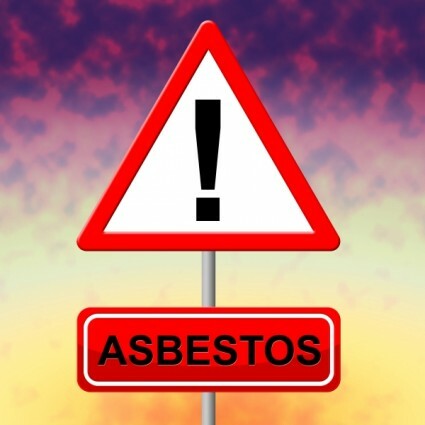 It is classified as an asbestos related disease and in a recent case, a husband and wife have filed a personal injury asbestos lawsuit claiming damages caused by non-malignant bilateral pleural plaques. 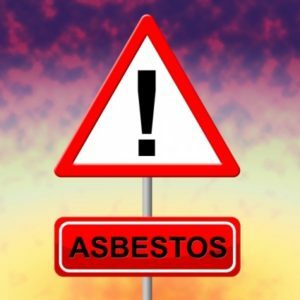 As our Boston asbestos injury lawyers can explain, this is one of several non-malignant diseases caused by asbestos exposure. This condition develops when collagen begins to deposit on the membrane covering the lungs. It is called a pleural plaque because they form on a thin layer of tissue that lines the lungs know as the pleura. This is also where malignant pleural mesothelioma (MPD) gets its name from. While this is not considered a precursor to cancer, that doesn’t really matter, since many people who were exposed to asbestos even for a very short period during their lives can develop malignant mesothelioma. Mesothelioma occurs when the fibers are inhaled or ingested and become embedded in another protective layer of tissue known as the mesothelium. This is of course how mesothelioma gets its name. If it occurs in the lungs, it is known as malignant pleural mesothelioma. If it occurs in the stomach, it is known as peritoneal malignant mesothelioma, and if it occurs in the chest cavity, it is known as malignant pericardial mesothelioma. However, while the cancer typically starts in one of these areas, as it develops over a period of 20 to 50 years, it can quickly spread to any other part of the body, as malignant mesothelioma tumors are very aggressive. It is also important to distinguish between mesothelioma and lung cancer. While many people think mesothelioma is actually lung cancer, that is not correct. Mesothelioma is a rare and distinct form of cancer that can and often does form in the lungs. To make matters somewhat more confusing, exposure to asbestos can also cause the same type of lung cancer people traditional associate with smoking.